BLOKFEST: Mile End results Live! No doubt some of you will still be recovering from Saturday - I know we are. Anyway it was awesome and that's what counts and looking at the scores there was a lot of impressive performances. 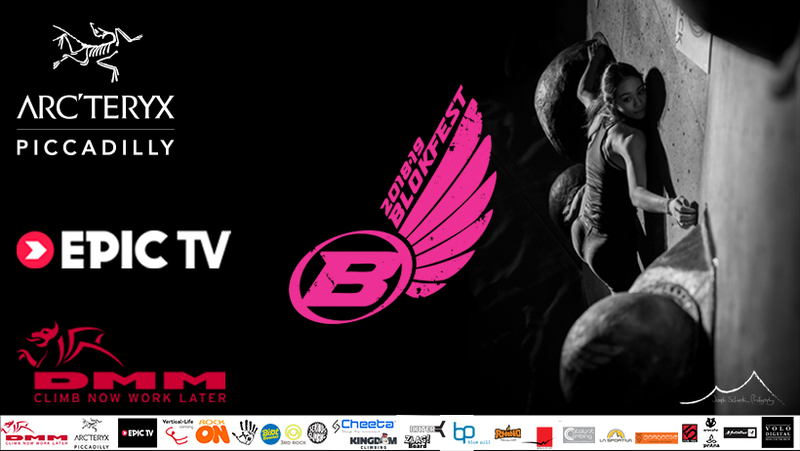 We now look forward to The Bloc Climbing centre in Bristol on the 6th Feb and you simply have to be there as its an incredible centre and it will be soooo good to host a Blokfest there in what's set to be potentially be the best Blokfest ever???? Anyway click the link to find all the results from Mile End, you can scroll through the 22 pages to find the different category splits etc. (best viewed on PC, laptop or Via Scribd App). p.s If you haven't seen it yet watch the round 1 highlights film on the right as its awesome and super inspiring.